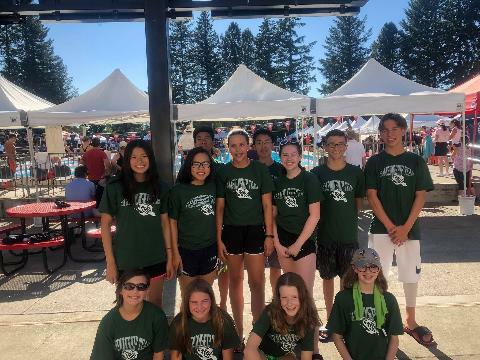 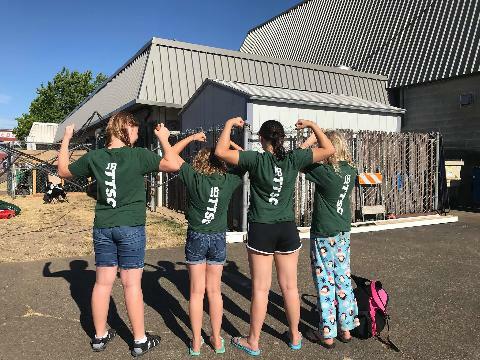 The Tigard Tualatin Swim Club is a competitive, year round USA Swimming Team, and has served the Tigard and Tualatin communities in Oregon since 1970. 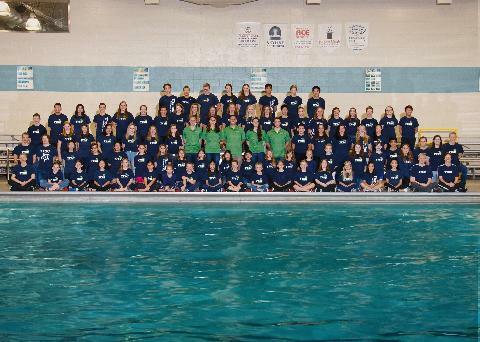 Our team is committed to achieving excellence both in and out of the pool. 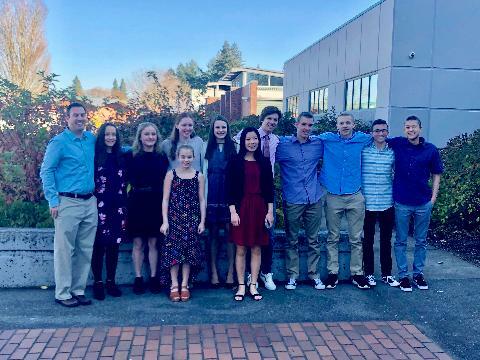 Turtles Take Home Oregon Swimming Top 5 Honors! 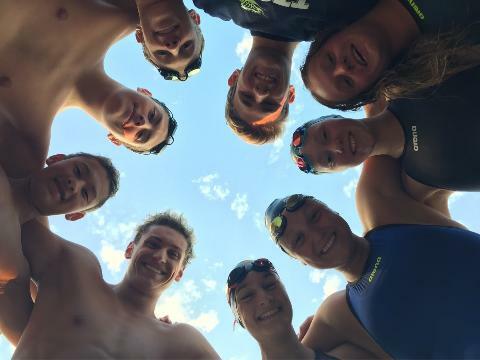 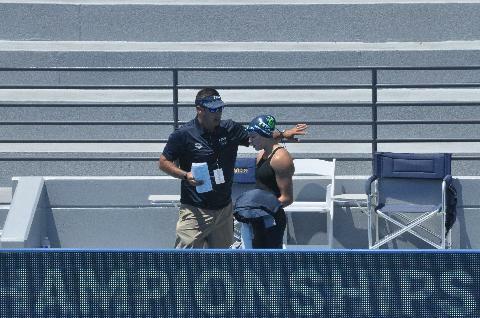 Records Fall at Summer Junior Nationals! 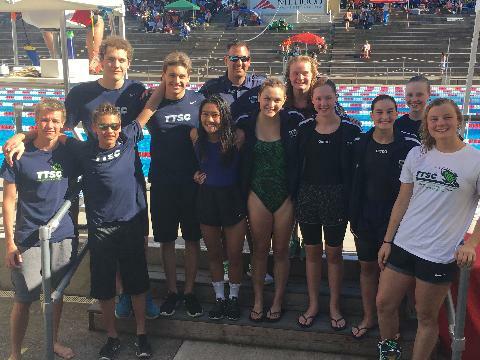 1970's Team Record Broken at 11 & Over LC State Champs!